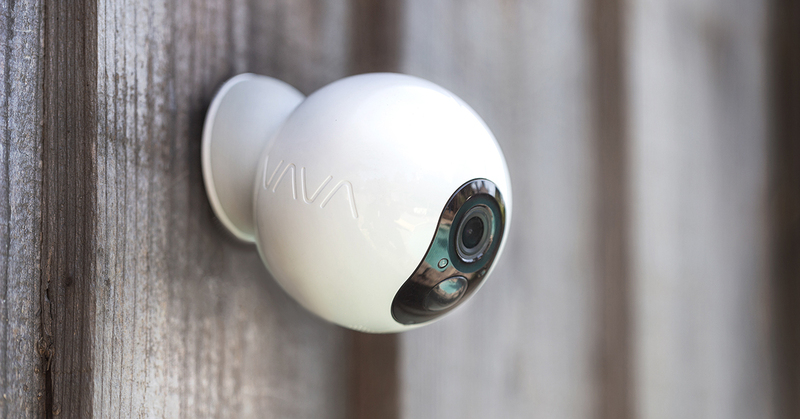 Super happy with our design of the VAVA Home Cam. 400% funded within 24 hours of the launch on Kickstarter! Thanks to SF Egotist for the shout out!